An encounter broke out on Saturday between militants and security forces in Pulwama district of Jammu and Kashmir, police said. The gunfight has concluded and six militants have been killed in the encounter, ANI reported. The news agency also added that security forces recovered arms and ammunition from the site. "Six terrorists have been killed in the Tral area encounter. Weapons and war-like stores have been recovered. 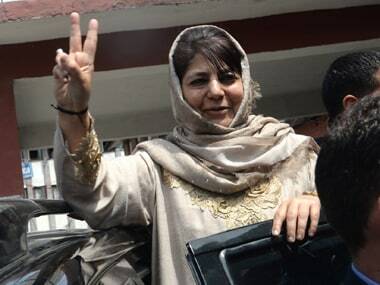 The operation is over," Defence Ministry spokesman Colonel Rajesh Kalia said. 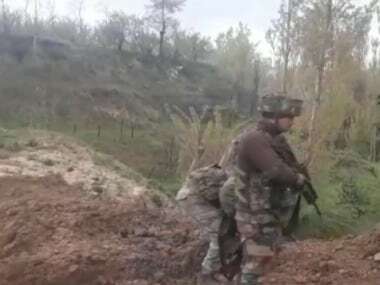 According to News18, one of the six slain militants was identified as Soliha, alias Rehaan Khan, a close aide of Musa and also the deputy chief of the outfit. 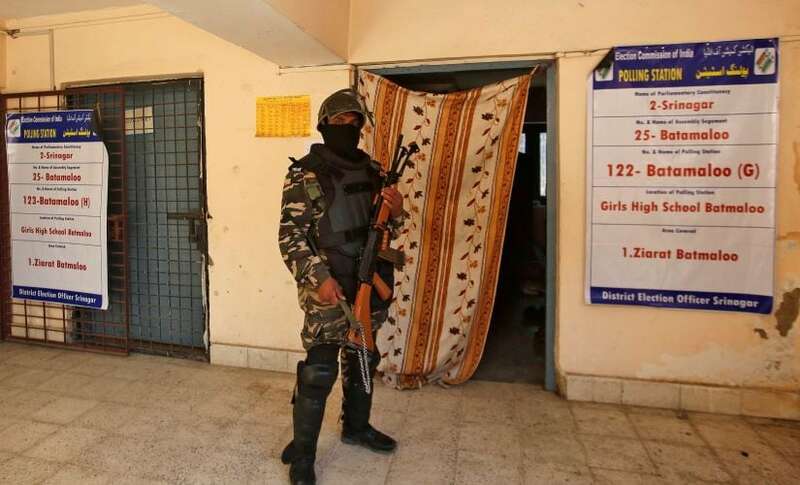 ANI further reported that the terrorists were identified as Soliha Akhoon, a resident of Arampora in Tral; Faisal, a resident of Amlar; Nadeem Sofi, a resident of Batagund in Tral, and Dadsara resident Rasiq Mir. He also named Rouf and Umar, both residents of Dadsara Tral. The neutralised militants belonged to the Ansar Ghazwat-ul-Hind outfit, led by former Hizbul Mujahideen commander Zakir Musa. 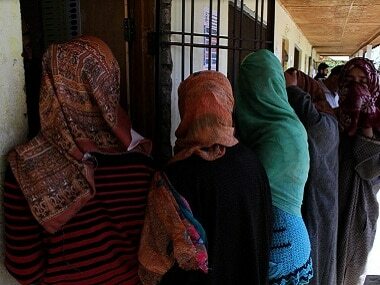 Ansar Ghazwat-ul-Hind is a cell of Al-Qaeda operating in the Kashmir Valley. The outfit is also said to have links with Jaish-e-Mohammed. He is one of the most wanted terrorists in Kashmir valley.Security forces had launched a cordon and search operation in Arampora village in Awantipora area of the south Kashmir district on Saturday morning following specific intelligence input about the presence of militants there, a police official said. He said as the forces were conducting searches, militants fired upon them, triggering the encounter. Minor clashes erupted this time but no serious injuries have been reported to the civilian population. Mobile internet service in the district and rail services between the Valley and the Bannihal town of Jammu region were suspended, News18 reported. The clash comes a week after seven civilians were killed in Pulwama, following protests and clashes during an encounter. 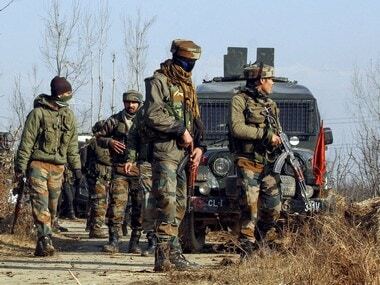 The forces managed to kill three Hizbul Mujahideen terrorists, including one Zahoor Thokar, an ex-Indian Army personnel who joined militancy last year, but inflicted heavy civilian casualty in the process. One army jawan also lost his life in the encounter. The civilians' deaths had cause statewide outrage, with separatist conglomerate Joint Resistance Leadership (JRL) calling for protests towards the Srinagar headquarters of the army. It also asked people to observe shutdown for three days.